Dr. Gajanan S. Bhat received his bachelor's degree in textiles from the Bangalore University in 1981, M. Tech in Fiber Science and Technology from IIT Delhi in 1984, and his Ph.D. in Fiber and Polymer Science from Georgia Tech in 1990. His dissertation research was to understand the conversion of polyacrylonitrile-based precursors into carbon fibers. After that, he joined Image Carpets, Rome, GA, a company producing fibers from post-consumer recycled polyester for carpets, where an analytical laboratory was set up to characterize recycled plastics and fibers. 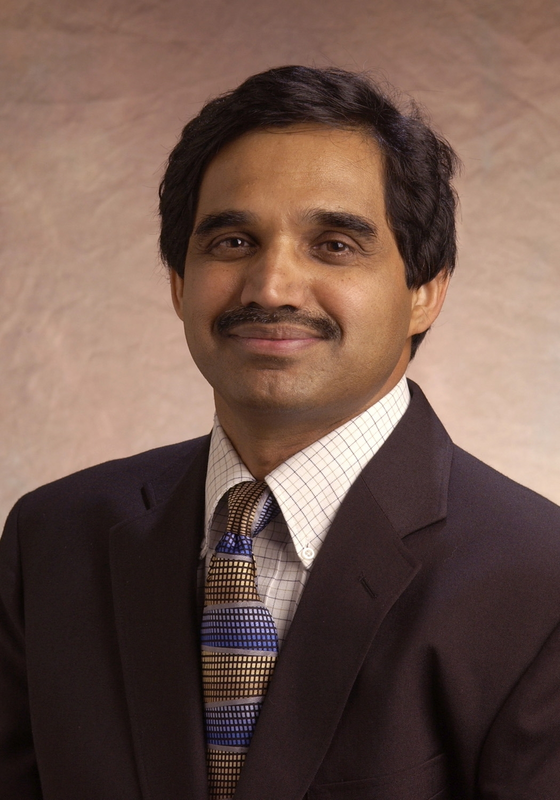 Dr. Bhat joined UTK as a faculty member in the textile science program in August 1990. His research at UTK covers: (i) nonwovens - melt blown, spunbond, and biodegradable, (ii) plastics recycling, (iii) high-performance fibers and composites, and (iv) multifunctional fibers and nonwovens using nanotechnology. In addition to teaching undergraduate and graduate courses, he mentors masters and doctoral students and many of them have gone on to become nonwovens industry scientists. Dr. Bhat has published more than 200 research papers and holds three U.S. Patents. He’s active in several industry organizations including the Fiber Society, Textile Institute and INDA, as well as serving on the editorial boards of professional journals including the Journal of Materials Science and Chemical Engineering, Journal of Textiles and Journal of Nanomaterials. A TAPPI member since 2002 he’s served in a variety of roles including developing Technical Information Papers, organizing technical conferences and worked as Education Coordinator. He’s been honored with the Fiber Society’s Distinguished Achievement Award and is a Fellow of the Textile Institute. Dr. Bhat has a Ph.D. in Textile and Polymer Science and M. S. in Textile Engineering from Georgia Tech. He is the recipient of the 2014 TAPPI Nonwovens Engineers and Technologists (NET) Division Technical Award and Mark Hollingsworth Prize. The award is intended to recognize outstanding accomplishments or contributions which have advanced the industry's technology in the awarding division's field of interest.